Most small businesses have tight budgets. Knowing where dollars must be allocated helps maintain a strong bottom line. 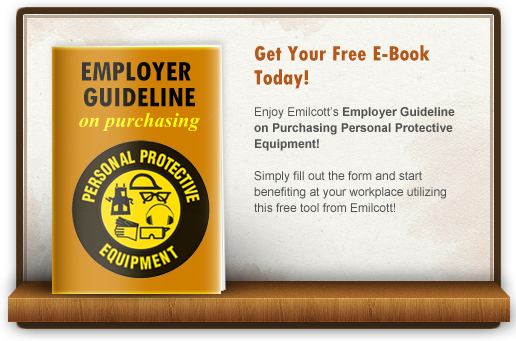 Some areas of employer responsibility remain grey, such as who is responsible for purchasing personal protective equipment (PPE) that is required on the job—the employer or the employee? As well as exactly which PPE falls under regulatory requirements.